In the Shopping Complex Business, PARCO Group’s core segment, we are building a hybrid business model combining retail businesses and real estate. PARCO Co., Ltd. is engaged in the development and management of PARCO and ZERO GATE stores. 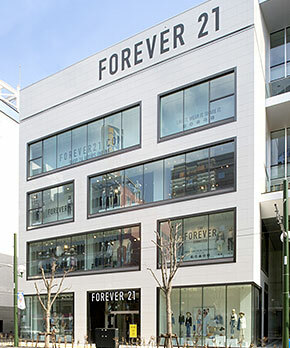 PARCO stores aim to improve tenant sales by attracting more customers and providing intelligent support through renovation, promotion, and other such activities. ZERO GATE stores are low to medium-rise shopping complexes in prime urban locations.